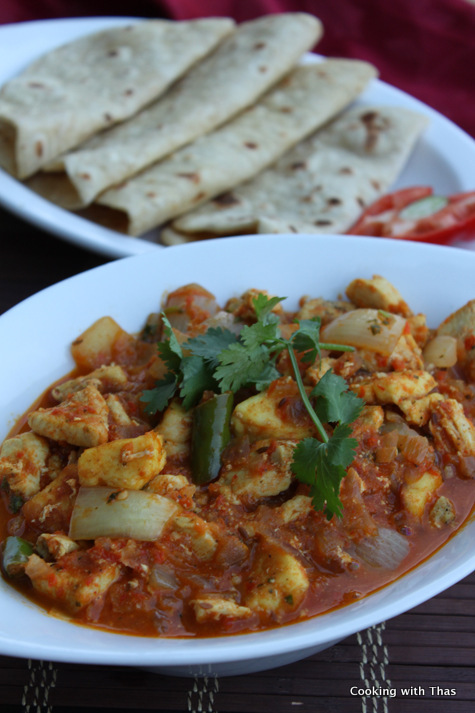 Dopiaza means two onions (do means 2 and piaza means onion), this is a popular North Indian curry based dish made with either chicken, paneer, mutton, lamb etc. Vegetarians enjoy this with paneer and non-veggies with meat. While preparing this dish, onions are added in two stages, hence the name dopiaza. There are so many different versions of dopiaza, I tried this version and it was absolutely delicious. In a blender, grind red pepper and tomato to a smooth paste, keep aside. 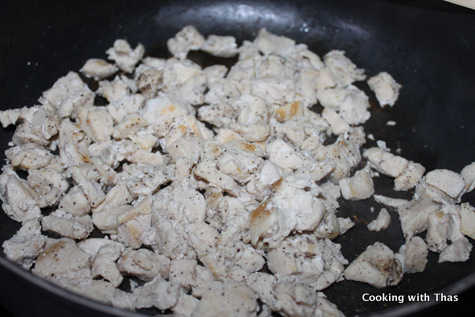 Season the diced chicken with salt and ground pepper, cook covered in a saucepan till it is cooked well. Keep aside. 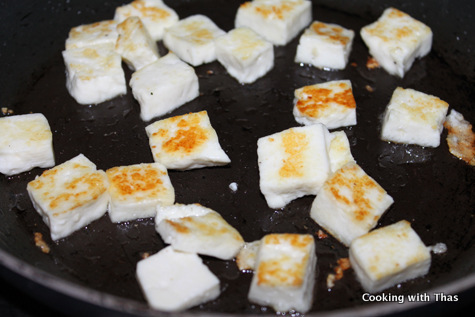 Roast the paneer cubes in 1 tbsp oil till it turns golden in color. Keep aside. Place a wok or large pan over medium heat, add oil. Add cumin seeds, saute for a second. Add chopped onions, and a few pinches of salt, saute till translucent. Add ginger-garlic paste and green chilies, saute till onions turn light golden in color. 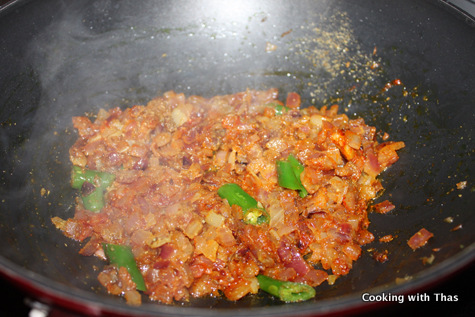 Add chili powder, turmeric powder, coriander powder to the onions, saute for a minute. Add a few tablespoons of water as the mixture gets dry, combine well. 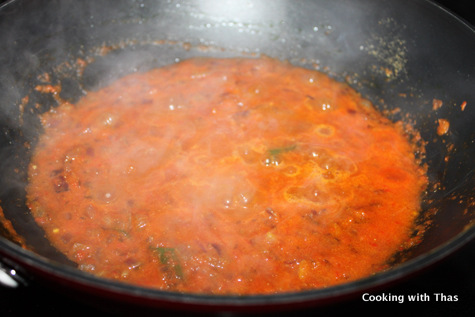 Add the ground red pepper/tomato paste, combine well and cook for a few minutes till the raw smell of it goes away. Add some more water to thin down the gravy. Taste and add more salt and chili powder if needed. Add the cubed onions (don't chop the onions, instead make big cubes) to the gravy, combine well and cook for a minute. Onions shouldn't be cooked thoroughly, it should stay crisp. 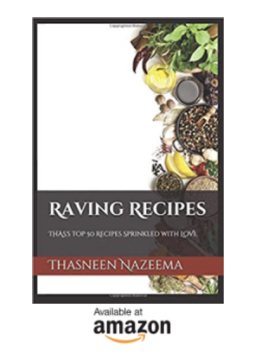 Add dried fenugreek leaves, combine well. 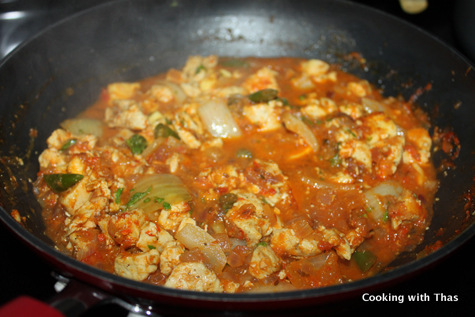 Now, add the cooked chicken and paneer to the gravy, combine to the gravy and cook for a few minutes. Finally, add the ground cashew nuts and cilantro, combine well. Cook for a couple of minutes. The gravy will start to thicken. Remove the pan from the heat, keep covered for sometime. This curry can be served with naan, chapati, poori etc. Adding Paneer is just optional. 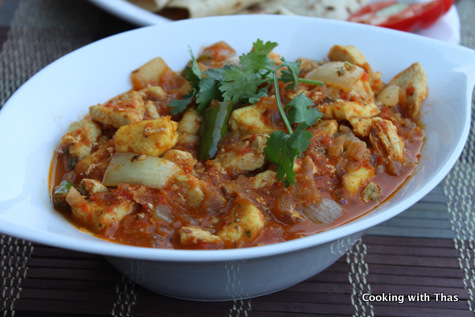 Vegetarians can make with just paneer or along with other vegetables like peas.